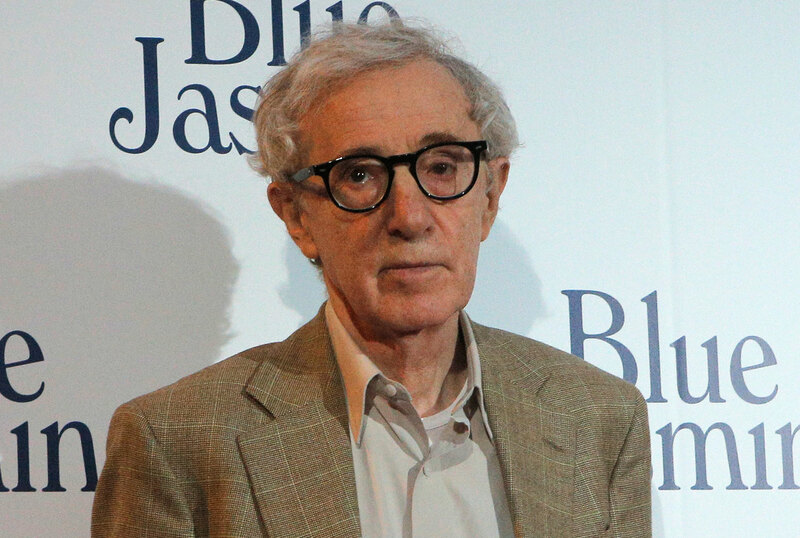 I’ve never watched a Woody Allen movie. My parents refused to rent them after he began a “relationship” with Soon-Yi Previn and their explanation stuck with me through adulthood. I was around 13 years old at the time, and always looking to pick a fight—I asked why it mattered since Previn wasn’t his “real” daughter. My parents sat me down and talked about the responsibility adults have to children, and certain boundaries that parents and parental figures must respect. As I grew older—as I had teachers come on to me as a teen, as I experienced the way grown men get away with sexualizing girls—I understood the significance of what my parents told me. Today, as an adult, I know that when we make excuses for particular, powerful men who hurt women, we make the world more comfortable for all abusers. And that this cultural cognitive dissonance around sexual assault and abuse is building a safety net for perpetrators that we should all be ashamed of. Yet despite all of these things that we know, our culture will bend over backward to inject doubt into Dylan Farrow’s harrowing open letter about being sexually assaulted by Allen. I believe, as Roxane Gay does, that people are skeptical of abuse victims because “the truth and pervasiveness of sexual violence around the world is overwhelming. Why would anyone want to face such truth?” I also believe that deep down people know that once we start to believe victims en masse—once we take their pain and experience seriously—that everything will have to change. Recognizing the truth about sexual assault and abuse will mean giving up too many sports and movies and songs and artists. It will mean rethinking institutions and families and power dynamics and the way we interact with each other every day. It will be a lot. It’s easier to ignore what we know to be true, and focus on what we wish was. But the more we hold on to the things that make us comfortable and unthinking, the more people will be hurt—and the more growing room we’ll create for monsters.